Let us build professional online shop based on Prestashop. 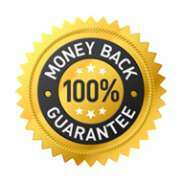 We will help you with advices, ideas that will make your shop more successful. - Unique design - We will design your website in PSD format and after your approval, this PSD will be integrated to Opencart. Your shop will look more professional. - Page Speed Optimization - We will compress the html, js and css. Enable necessary apache modules. - Responsive/Mobile friendly design - Website will look perfect on all mobile devices. 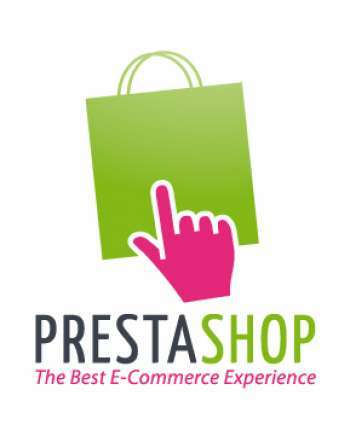 You have questions about "Prestashop PRO"?